Rent out your house with RentSlam. Do it yourself with or without our help. want to rent out your house? 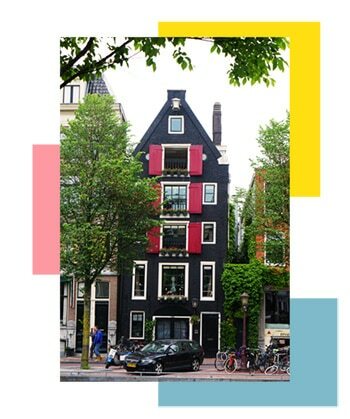 Lucky enough to own property in Amsterdam or Rotterdam and want to find some people to rent it to? Hate the insane 8% fee that real estate agencies charge? We can help you find reliable tenants, create fair and solid contracts and even manage your property if you want. We make tenant hunting and property ownership simple and efficient. why rent out your house with rentslam? why find tenants through us? Because the people using our service are actively looking for places to live, meaning it’s all going to happen a lot faster through us. We also allow you to upload photos and descriptions of your place, talk with potential tenants and with the push of a button create contracts between you and your chosen tenants when you’re finally ready to commit. We’re also non-exclusive so you can still look to rent out your house on other listing sites, we like to keep it casual. And if you’d still rather involve a Real Estate agent, that’s cool too. The agents that we work with are top of the line, can help with everything and do it for us for 7% and not the typical 8%. So, what are your options through RentSlam? If you want to be hands on with the things that are easy for you to do but want an agent to do the rest that’s an option too. Total cost to you = 5%. If you want a pro to do it all let us find an agent that has your best interest at heart. Total cost to you = 7%. RentSlam offers full property management services for anyone who doesn’t want to do it themselves. If you live out of town or are simply too busy we can help professionally manage all your properties, be it financial management, technical management or administrative management. Our genuine care and expertise means you can relax knowing your investment is in good hands. 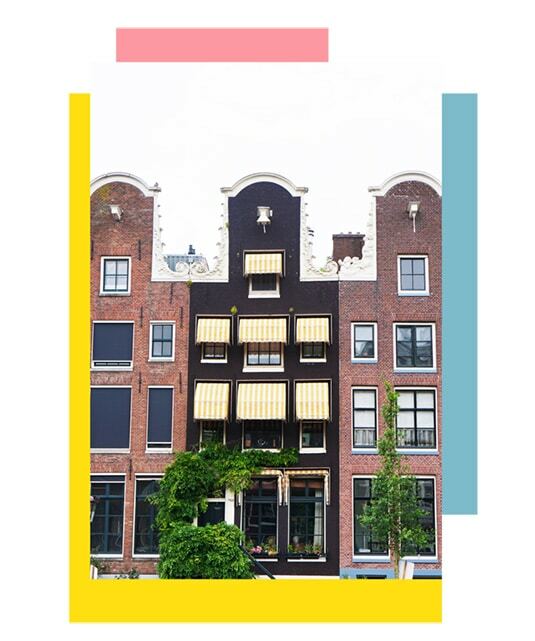 *More information about renting out your property can be found on the website of the municipality of Amsterdam or on the website of the municipality of Rotterdam. If you have a mortgage on the property, your bank may also have regulations. If you have any questions, please contact us.